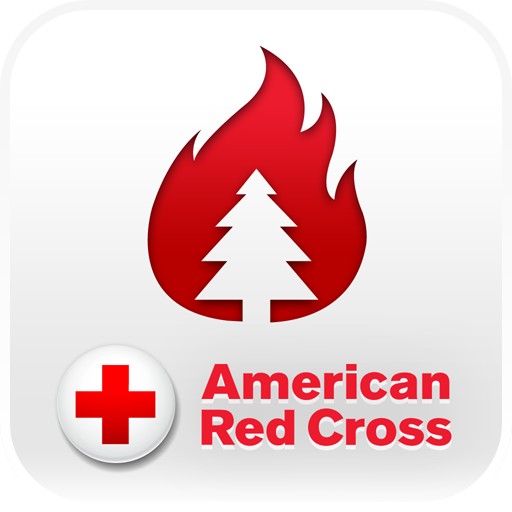 The American Red Cross has been releasing a series of apps to help people deal with disasters. 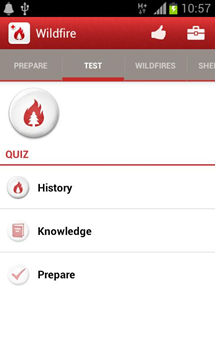 We've already seen apps dedicated to hurricanes and earthquakes, as well as one for first aid. 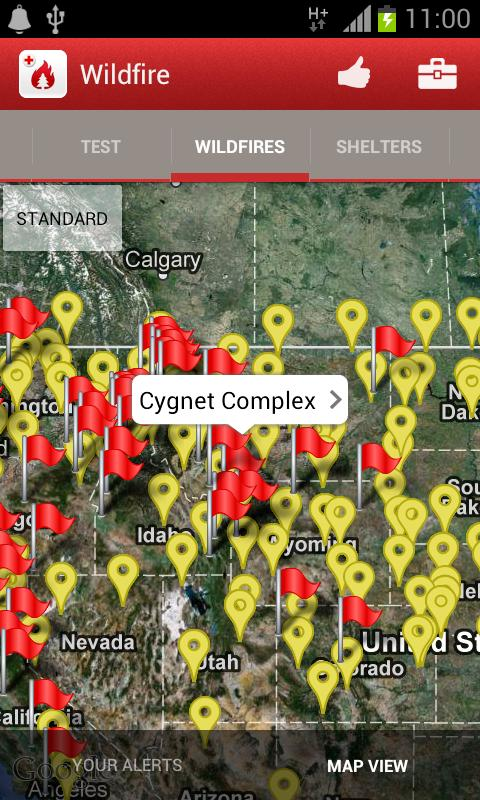 The fourth app in the series just hit he Play Store, and this one's designed to keep people safe during a wildfire. 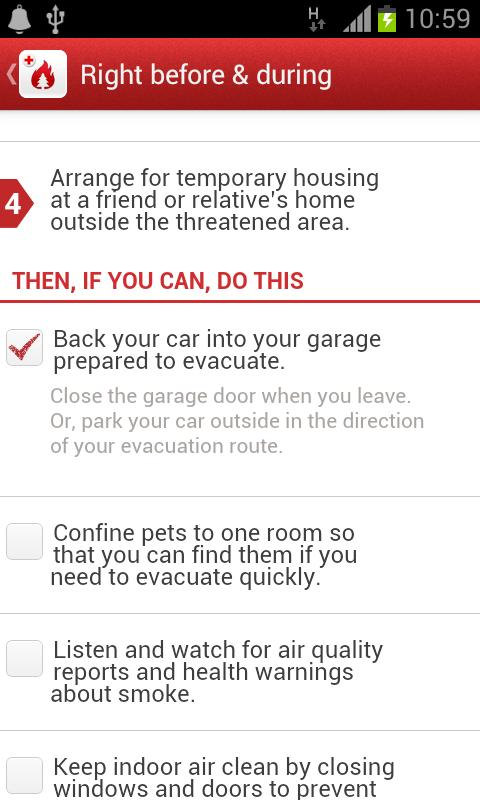 Step-by-step instructions let you know what to do even before/during/after an wildfire, even if no data connectivity. 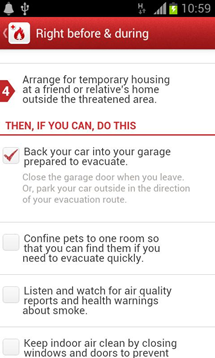 • Get notified about current wildfires or wildfire-conducive weather. • Stay safe when the lights are out with the Toolkit, including a strobe light, flashlight and audible alert functions. 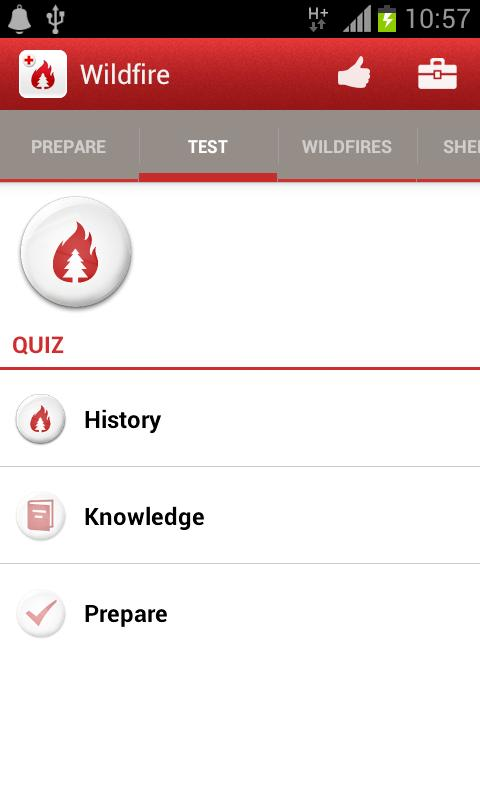 • Earn badges that you can share with your friends and show off your wildfire knowledge with interactive quizzes. 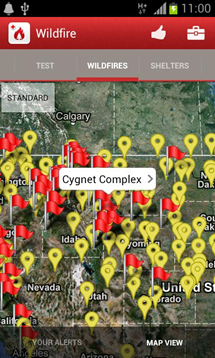 • See an illustrated history of wildfires in your area. Wildfires is, of course, free in the Store. If you live in an area prone to fires, this one's a must have. Play Store Wishlists Are Rolling Out Right Now!